A year end process in one module often writes data to another related module. Therefore closing modules in the proper sequence is extremely important in order to avoid unexpected results or damage to your data. Be sure to Contact Us if you have any questions before, during, or after you start year end processing. 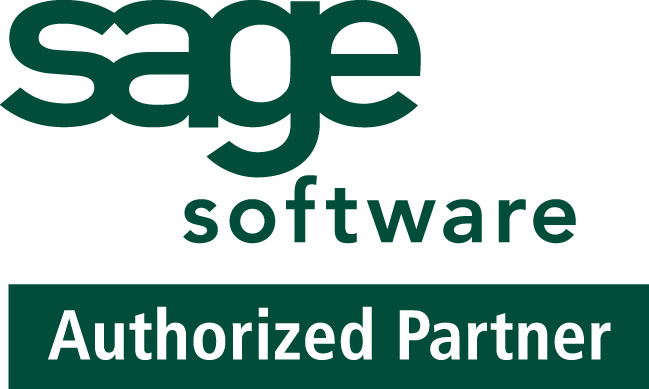 Especially if you have customizations or 3rd party add‐on products that are integrated with Sage 100. We can help you plan a closing process for your specific system/installation. Note: While there is no formal closing procedure in the Bill of Materials, Work order, MRP, and Electronic Reporting modules. All transactions in those modules should be posted before starting any closing procedures in the modules that follow them (i.e. Post transactions in Work Order before closing Purchase Order, Sales Order, and Inventory). Remember, this is just a general guideline. If you own modules that aren’t listed above or you run any third party add-on products, please contact us to discuss specific closing procedures for your company. Here are just a few tips to keep in mind as you begin year end processing in Sage 100. While it’s a good idea to close modules in a timely fashion. The General Ledger can remain open for as long as you need while awaiting final processing (or audit adjustments) in other modules. A GL that’s still open for 2018 will NOT prevent you from entering transactions for the new year. 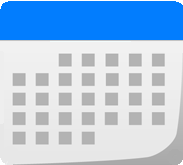 Even if your company is on a fiscal year, you’ll need to close out payroll at the end of the calendar year. It’s a good idea to begin reconciling all of your payroll tax reports to the general ledger in early December. This gives you a chance to catch errors early and avoid filing an amended payroll tax return. Note: All W‐2’s and quarterly reports must be printed before processing the first payroll for 2017.